Population, Health and Environment (‘PHE’) is an approach to human development that integrates family planning and health with conservation efforts to seek synergistic successes for greater conservation and human welfare outcomes than a single sector approach.There is a deep relationship between population, health and environment. Those subjects are not only related to each other but also to other important aspects that are very necessary for keeping phenomenon in close-knit relationships. 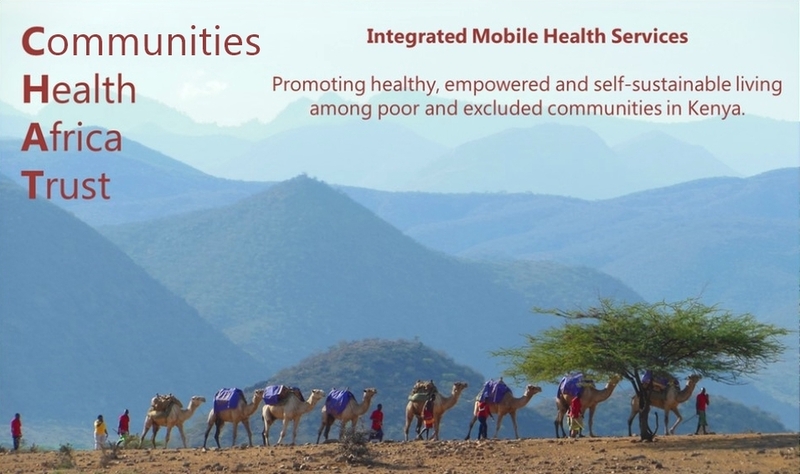 ​​Our Vision: Reduced suffering, poverty and environmental degradation in Kenya. See a summary of our work and achievements by clicking here.